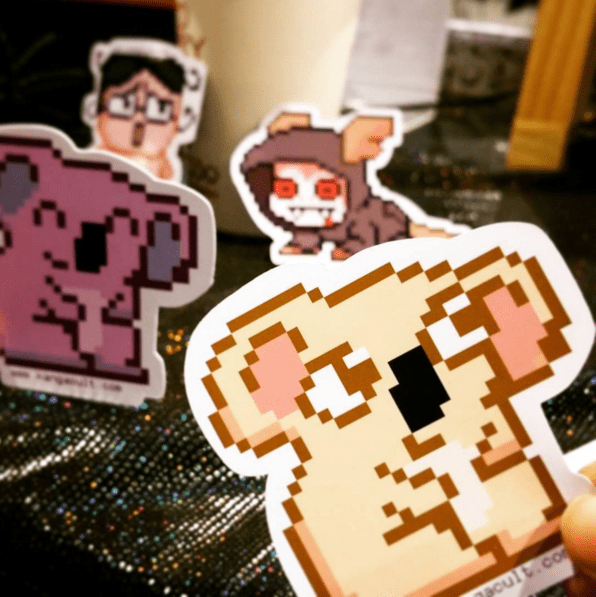 I’m table #129 at Oz Comic Con Sydney! 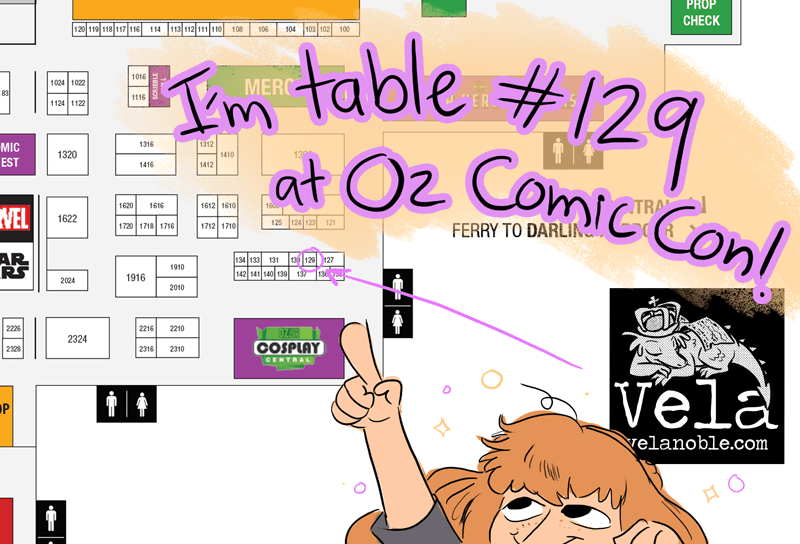 I’ll be at Oz Comic Con Sydney this next weekend at table #129! 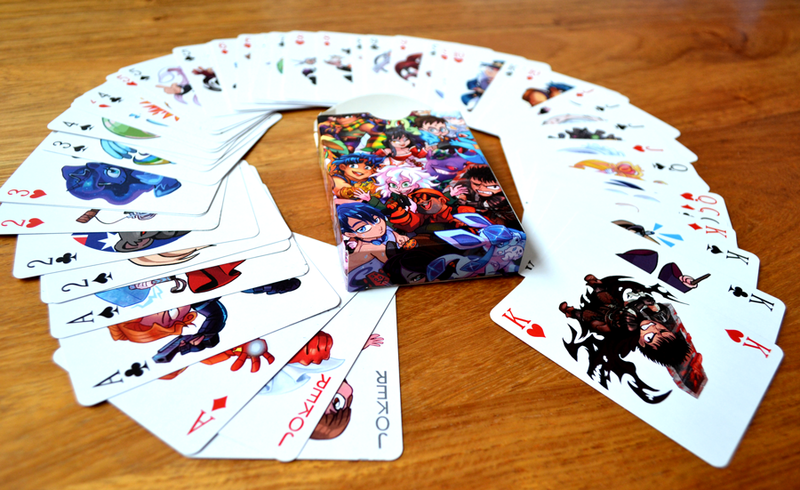 I’ll have the usual masses of badges, stickers, keychains, card decks, prints etc. but with some new additions. Just look for the banner with the snoozing dragon! Hope to see some people there! 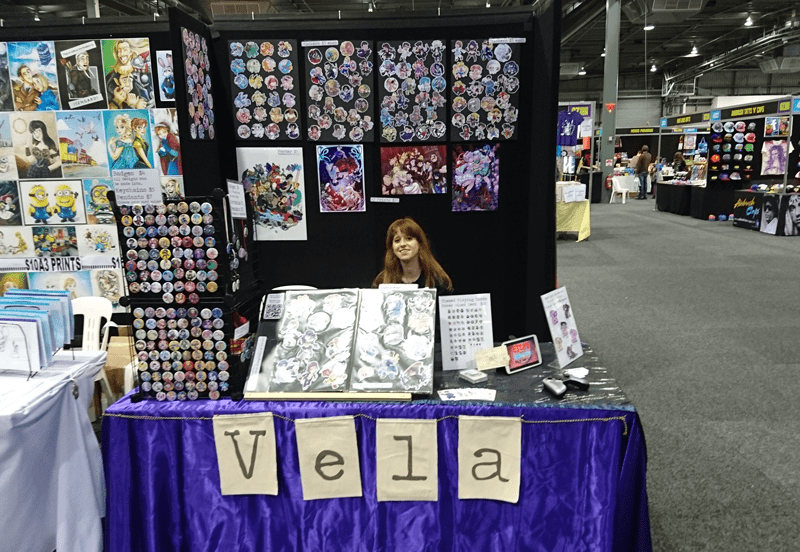 Author VelaPosted on September 3, 2016 November 10, 2018 Tags oz comic conLeave a comment on I’m table #129 at Oz Comic Con Sydney!